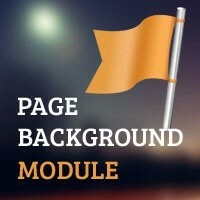 The Users, who wanted to give different look on the each page of their website, can go with this module. 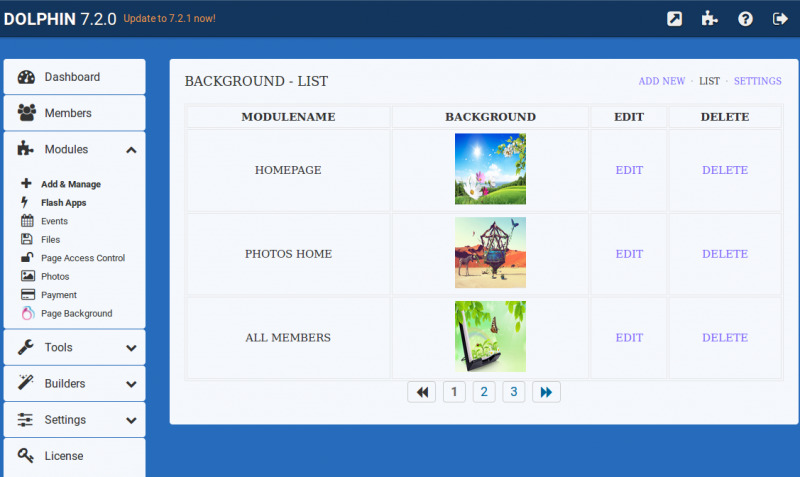 It allows the user to set a custom background for each and every page, as they want. It delivers an incredible experience to users by allowing them to set images to the background of the body. 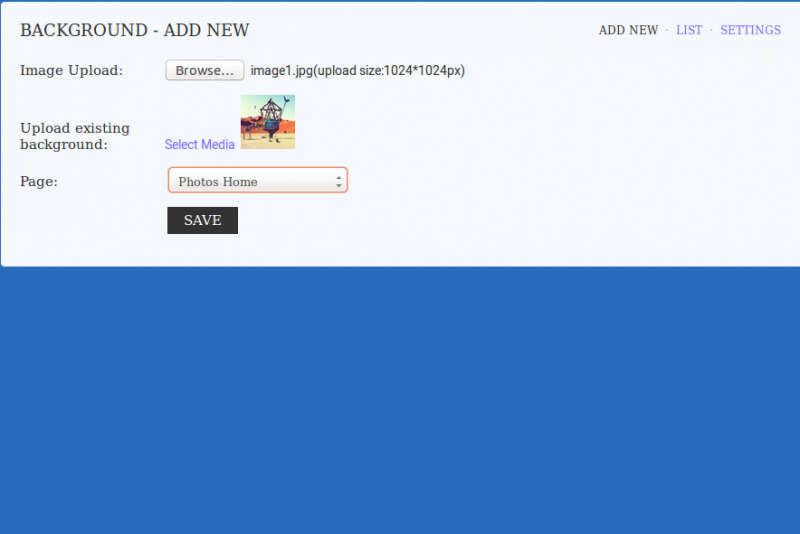 Allows users to upload new/own images for their pages. Media Manager Option is available. 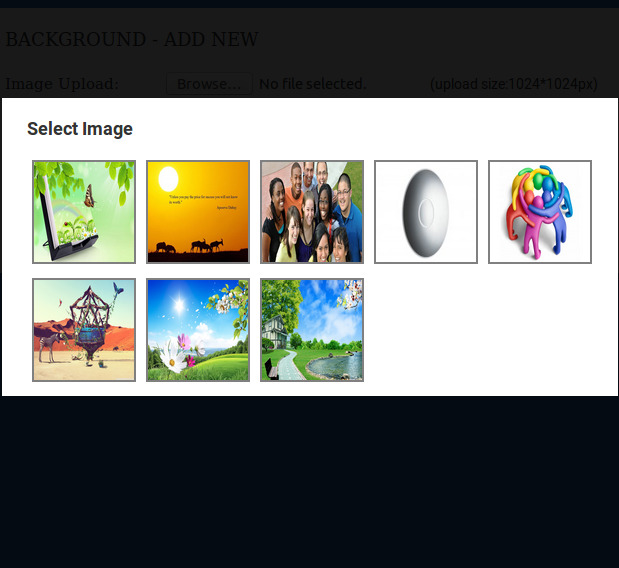 Allows to set different images for different pages. This product is very useful. It really improve your community. If you are short on cash but would like to add a new theme just get this app and add a new background to your homepage. you can see on my community at https://gershwin.cn . Customer support is very good. Response time is 24 to 36 hours. However, they get the job done right the first time. 10 being the best. I gave the product 10, Support 10, Response time 7.